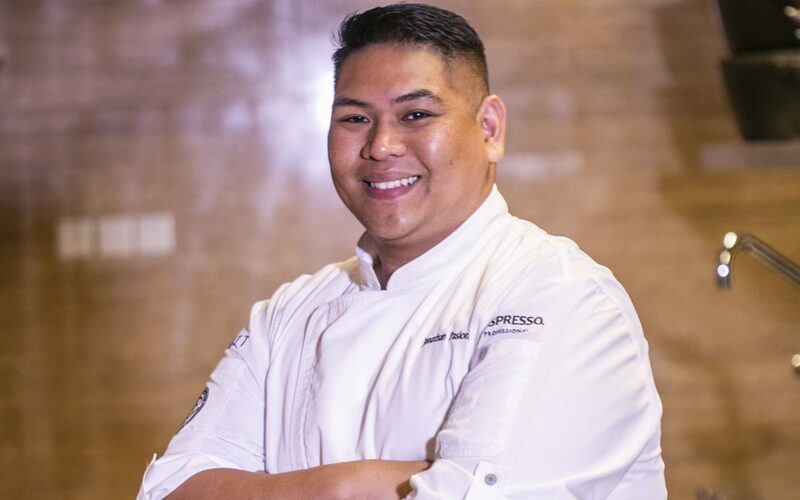 Competing against five other talented chefs from around the world, Chef Jonathan Pasion from Andaz Maui Wailea Resort emerged champion in the second global edition of Hyatt’s cooking competition. We are so happy to announce that one of our local Wailea chefs, Jonathan Pasion, was the global winner of this annual contest! 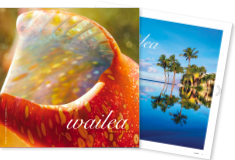 The chef for the Andaz Maui Wailea Resort, Jonathan competed among over 200 Hyatt properties in 40 countries! Read the full article on Business Wire.